Walt Disney movies are the stuff of legends. Literally. Our most popular fables and myths are not Aesop’s, nor from the Brothers Grimm, but the story of a plucky meerkat and warthog who help a lion king regain his throne. It’s an abundance of dalmatians matching wits against the female personification of the devil. But (insert spooky music) what if they were never made? This hypothetical scenario almost came to pass in the early ‘80s, after Walt Disney’s death and before the megahits (The Lion King, The Little Mermaid) rejuvenated the franchise. Animated movies as an art form were almost given up for dead, and rumors swirled publicly that the studio might shutter the animation division altogether. But along comes Michael Eisner, Roy Disney and Jeffrey Katzenberg, and that’s where Waking Sleeping Beauty, a documentary chronicling the resurgence of Disney animation, really gets going. Since the film was created by a veteran producer (he worked on both The Lion King and Beauty and the Beast), it gets pretty insider-y — perhaps a bit too much. While it’s interesting to know how much artistic freedom was fought for (and won) under seemingly clueless animation directors, the petty internal squabbles get old after awhile. It does gloss over some aspects that a more experienced documentarian might have explored, like the protests that arose following the release of Aladdin and Pocahontas. But the movie’s gift is not so much in providing an objective perspective as it is in giving us a tiny preview of what animation would become. 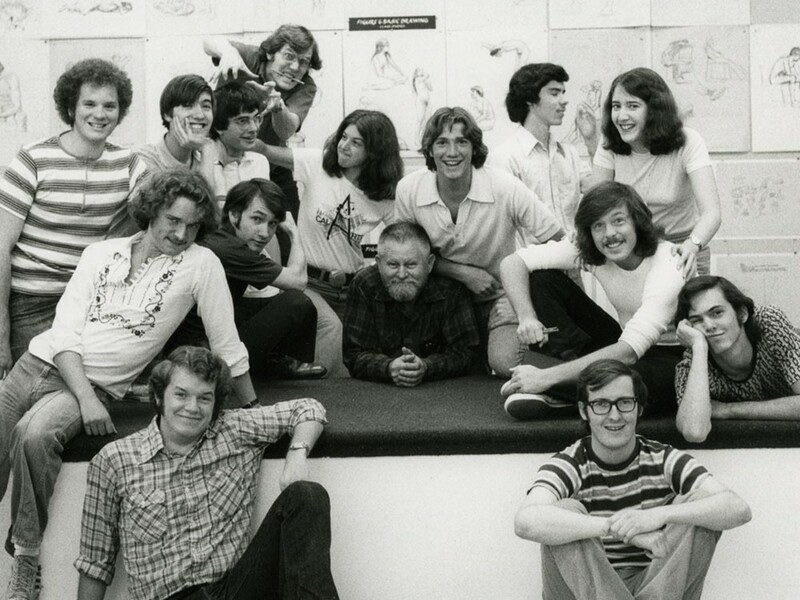 We see shots of a shockingly young-looking Tim Burton hunched over a drafting table, we find out the cameraman who’s giving us the tour of the animation department is none other than legendary Pixar animator John Lasseter.